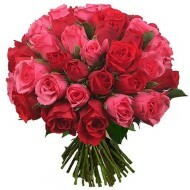 Delejos is an online florist shop offer on time flower delivery in Francia. Want to send beautiful flowers or gifts to your friends or family members, we have exclusive collection of flowers for various occasion and amazing collection of special gifts. 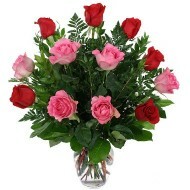 We proud our self in delivery excellent quality flowers to Fancia and surrounding areas. Delejos offer competitive rates and excellent customer service. 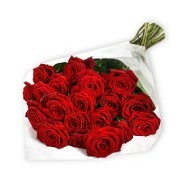 Our flower delivery service in Francia decorated beautifully that convey your feelings and message to your loved ones. 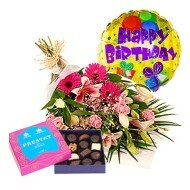 Browse through our range of products and place your order and we delivery beautiful floral arrangement or gift in Francia on same day or your requested date.